Preselection is complete for the Victorian seat that used to belong to Julia Gillard, with the former PM’s pick being officially endorsed by Labor. 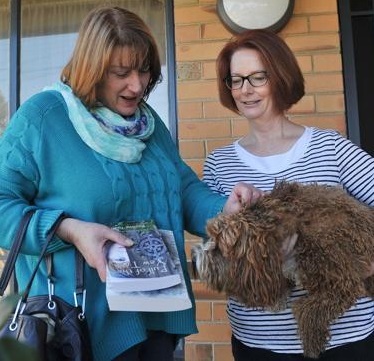 The seat of Lalor has been vacated since the Labor party ousted Julia Gillard from the Prime Ministership in a leadership spill, leading to her announcement that she will now leave politics. The Lalor seat will now be contested by primary school principal Joanne Ryan, who had been endorsed as the best choice by the former PM. Meanwhile after long-serving Labor frontbencher Simon Crean announced he is leaving the political arena as well, his home seat of Hotham will now be contested by local councillor Geoff Lake.